Our warehouse is full of truck transmission parts ready to be shipped at a moment’s notice! We have thousands of parts, hard to find parts and kits to help you repair, rebuild, or help maintain your transmission. If you need a single part or a whole rebuild kit, we can supply you with everything needed to get the job done right. 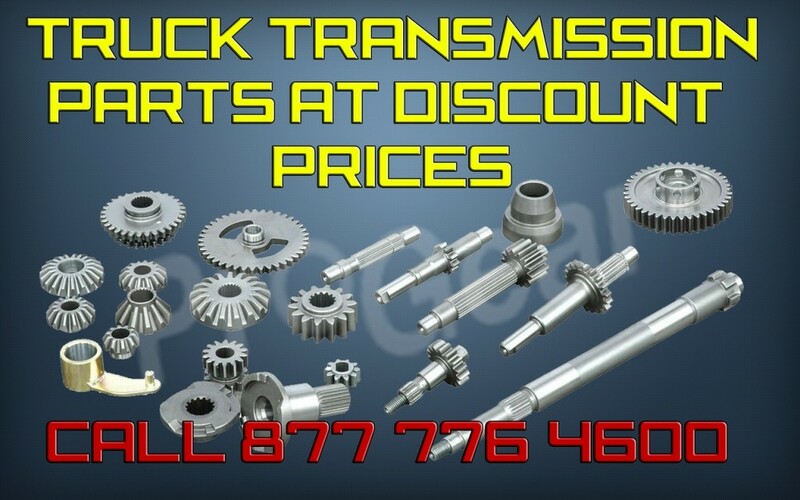 Our parts experts know the ins and outs of any truck transmission so even if you don’t know exactly what you need, when you call us, we can help you identify the right part for your transmission. We carry overhaul kits ready to ship to help you rebuild your transmission with original parts straight from Eaton! Our warehouse is stocked full of parts and we can ship them today Worldwide. From the video below you can see that our shelves are overstuffed with thousands of parts that are ready for immediate shipping!